Liverpool Football Club will be implementing a ticket collection process for the Reds’ UEFA Champions League fixture against Bayern Munich at Allianz Arena on Wednesday March 13, 2019. The process is part of club’s ongoing commitment to improve the way match tickets are sold and allocated. 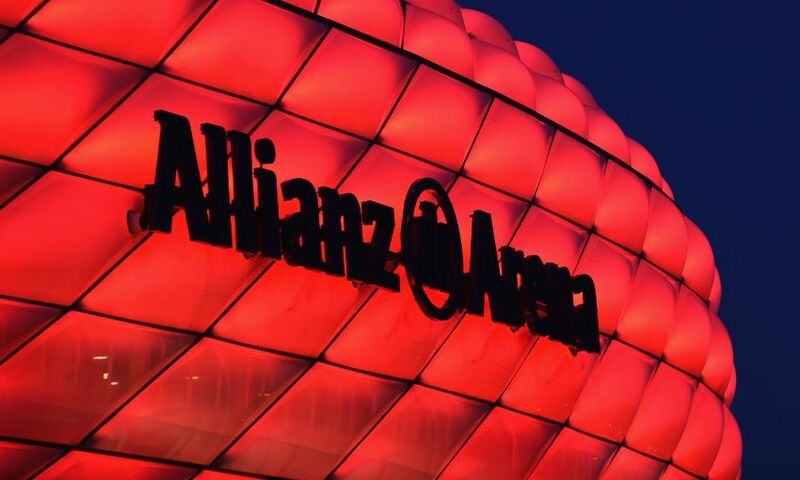 Around 250 of the 3,800 ticket allocation will be selected at random and those supporters will be required to collect their tickets from either a designated location in Munich city centre or a location close to the Allianz Arena on the day of the game. It is strongly recommended to use the collection point in the city centre to avoid any additional congestion around the stadium. An email and text message will be sent on February 15 to those supporters who are selected to collect their tickets. Full collection details will be sent on March 7. The club will also be taking designated LFC staff from Liverpool to the location to make the process as smooth and quick as possible for supporters. A copy of the email sent detailing the collection process which will show your collection reference number (this can be shown on your mobile phone). Valid passport/National Identity Card or CitizenCard, plus proof of address, eg a utility bill within the last six months. Please also note that if tickets are not collected, the ticket purchase will be cancelled from the supporter’s record with no refund given. Further information for travelling fans can be found here. Thank you to those supporters who will be collecting their tickets.